Star2Star Communications, makers of the World’s Leading Hybrid Cloud Communications Solution, today announced CRN®, a brand of The Channel Company, recognized Star2Star in its 2016 Cloud Computing Partner Program Guide. The Guide is a list of leading technology vendors with cloud-related partner programs that enable and accelerate the growth of solution providers’ cloud initiatives. 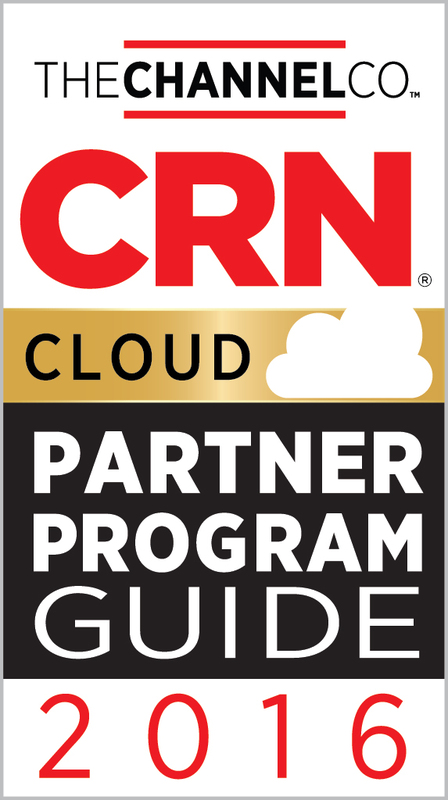 The CRN 2016 Cloud Computing Partner Program Guide is a valuable resource for solution providers navigating the booming cloud marketplace, helping them to identify technology suppliers that offer innovative cloud solutions, and partner programs. To qualify for participation in the Cloud Partner Program Guide, technology vendors must have a unique set of partner program benefits for solution providers that deliver cloud infrastructure or applications. “We’ve been 100% partner focused since we opened for business ten years ago”, said David Portnowitz, VP of Marketing at Star2Star. “We have one of the strongest partner programs in the industry, and we’re always happy to welcome new partners”, he continued. 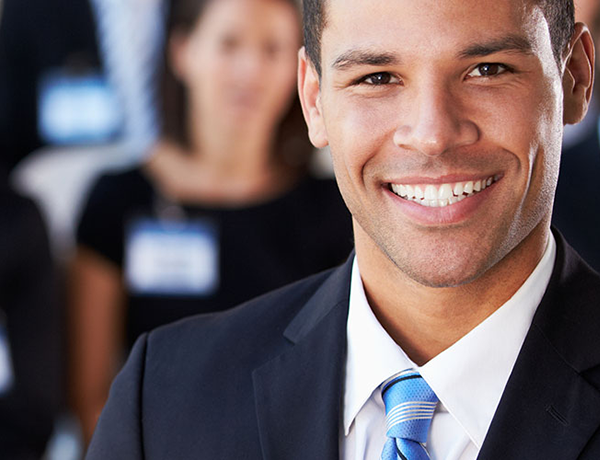 For more details about Star2Star’s partner program, visit http://www.star2star.com/partners. In the past six years, Star2Star was named to the Forbes Most Promising Companies list, the Deloitte Technology Fast 500 three times, and the Inc. 500|5000 six times. The company was also named by Infonetics as a Top 10 Hosted Business VoIP/UC Provider as well as the Gartner Magic Quadrant for Unified Communications as a Service, Worldwide.